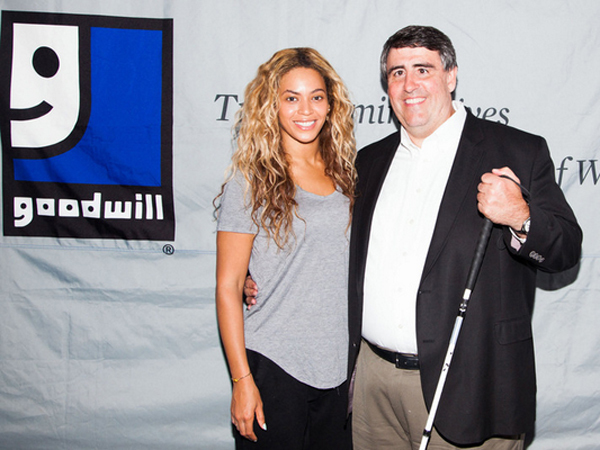 Which Celebs Were Most Charitable in 2013? And the most charitable are…. 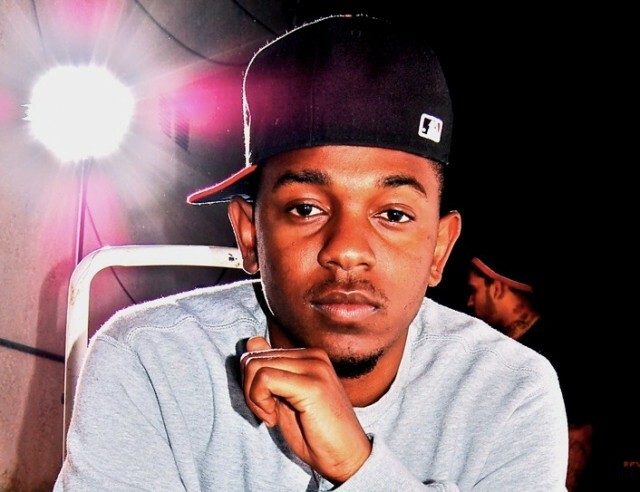 Rapper Kendrick Lamar lands the 19th spot on the list for putting action behind his socially conscious lyrics by raising thousands for Hurricane Sandy victims and donating the funds to the Red Cross. 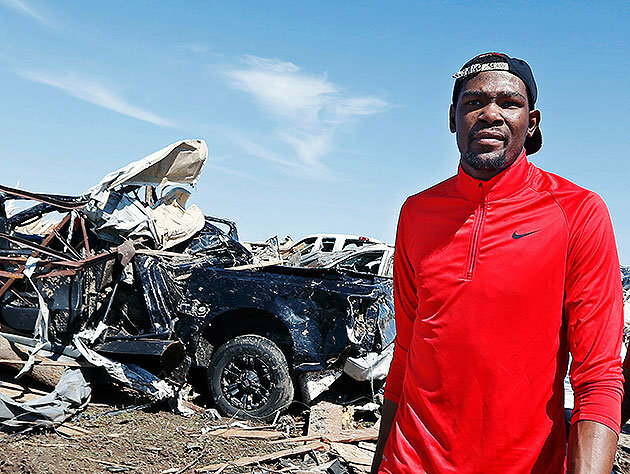 Oklahoma Thunder baller Kevin Durant follows with his volunteer efforts and $1 million contribution to the Red Cross in helping to rebuild the city effected by those devastating tornadoes. Alicia Keys slides into the 12th spot by headlining the Global Citizens Festival that brings awareness for poverty. In addition to her continuous efforts to combat HIV/AIDS with her Keep A Child Alive non-profit. It’s not Scandalous that Kerry Washington makes the list with her work helping to keep arts education alive in impoverished neighborhoods. 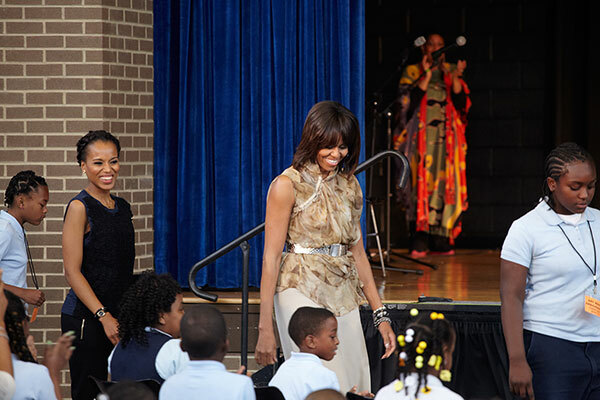 She serves on President Obama’s Committee on the Arts and Humanities and had major fun with FLOTUS Michelle and kiddos at the White House this past summer. And the number 3 spot goes to Queen Bey for her #BeyGood charitable campaign that partnered with Goodwill in donating clothes and other gently used items to help low-income workers land on their feet. And do we really need to mention how she slayed the stage for the charity concert Chime for Change in London this past summer? Nope, didn’t think so. An honorable mention for her better half Jay Z (he’s not on the list) for earning over $1 million dollars for his Shawn Carter Scholarship Foundation from his holiday clothing collection at Barney’s. Considering the controversy, that’s pretty impressive, Mr. Carter. Kudos to all the givers of 2013, Please continue your generosity in 2014.